Happiness is not having to set the alarm for the next day! 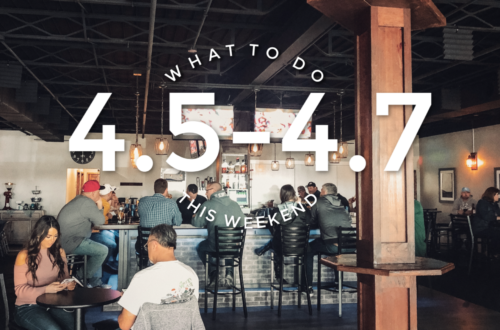 This weekend we are celebrating business openings, local festivals, and local talent. The Moon Light drive-in is finally open so grab your truck and head on out for a free showing Saturday & Sunday. Unveiled is hosting a girls night out event at the Terre Haute Brewing Company that is sure to leave you empowered. 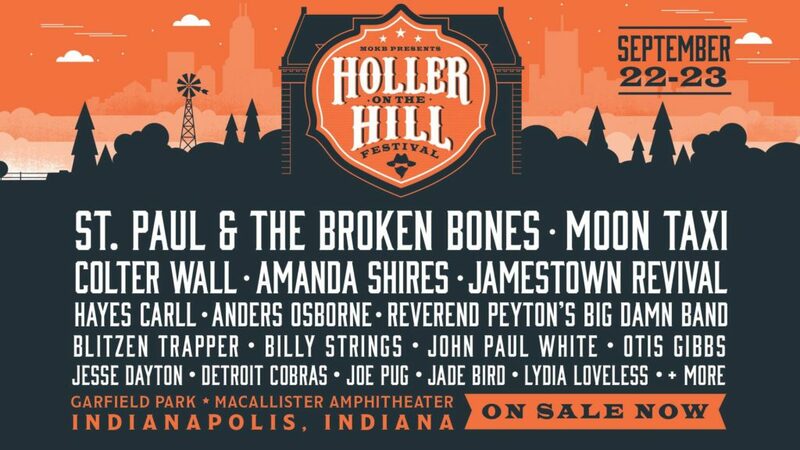 The Terre Haute Chamber is hosting the first ever Birthplace of the Coca-Cola Bottle Festival downtown, and if those don’t sound like your thing check out what else is in store below! Alliance of the Swope presents: Mary Kramer this Friday from 12pm-1pm. Mary Kramer has served as Executive Director of Art Spaces since 2005. 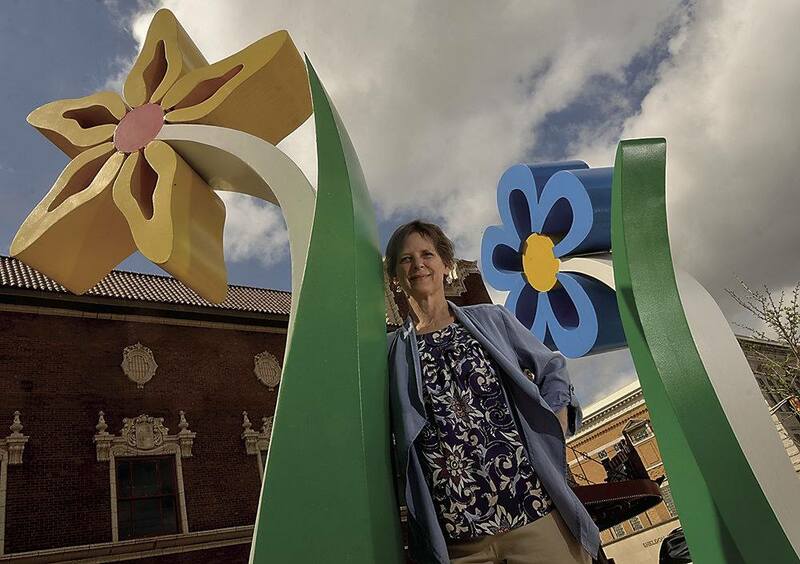 She has led the organization from a community initiative to a prominent downtown organization that has commissioned and installed 18 unique site-specific sculptures in public locations throughout Terre Haute. Kramer currently leads “Turn to the River,” a multi-year project of Art Spaces to reconnect Terre Haute’s downtown with the Wabash River through public art and design. Kramer’s talk will bring the audience up to date on the progress of this much-anticipated project. Alliance Presents is free and open to the public! Shane Lunsford is an up and coming talent from Terre Haute, Indiana! 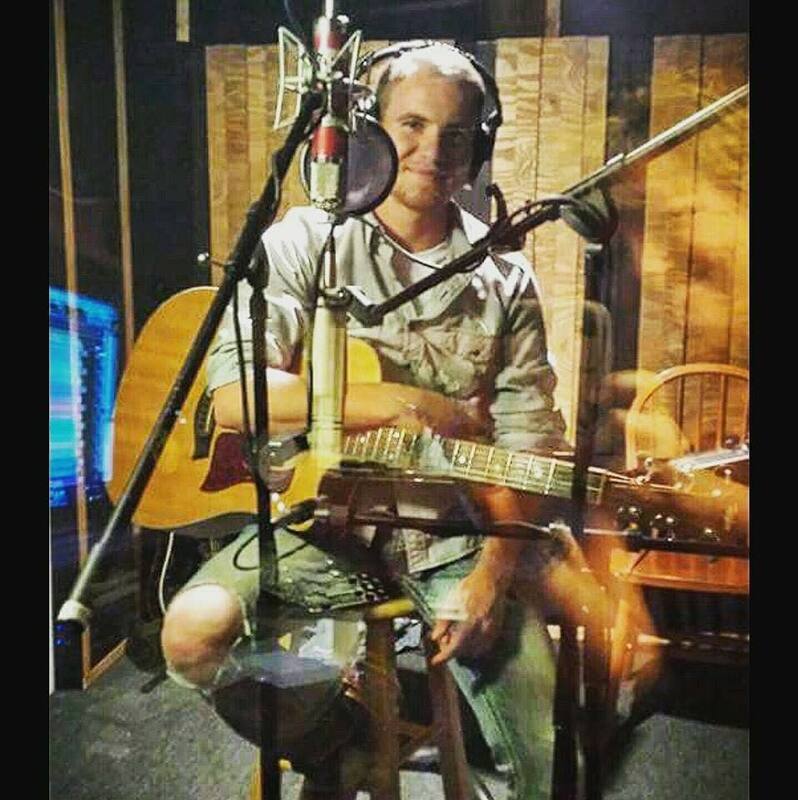 Specializing in country acoustic he is an exciting young talent that is rising the country rankings! Shane will be performing at WaterTower Estates this Friday night from 6-9pm. Know someone that’s had a photo shoot with UNVEILED? Wondering what all the hype’s about? 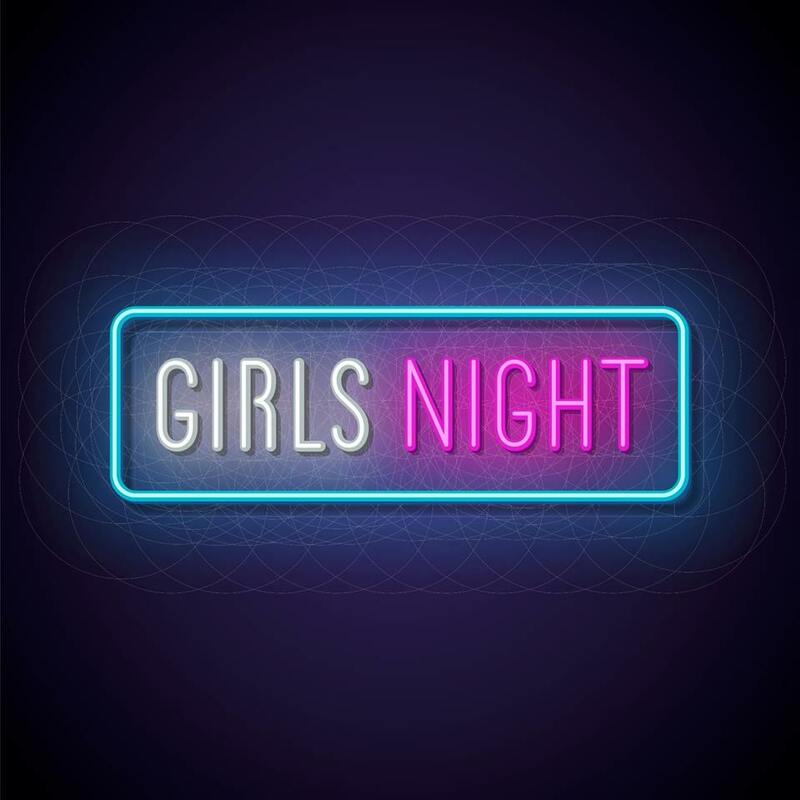 Join Samantha McGranahan and her team as they host the ULTIMATE girl’s night out in Terre Haute on Friday, September 21st from 6:30-11pm. The line up of self-care activities they’ve designed will have you feeling empowered and celebrated. Enjoy the fashion show, live shoot demo, an epic pole dancing performance, professional bra fittings, skincare education and SO MUCH MORE! 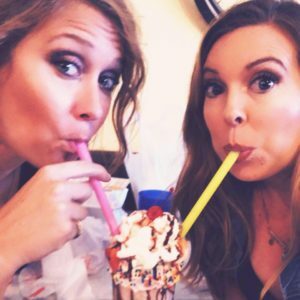 It’s time to treat yourself to a night out with friends! 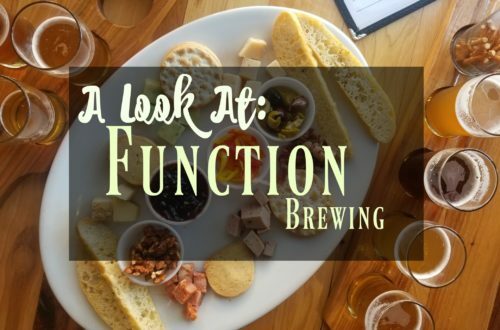 Tickets include appetizers, entry into giveaways and the special events listed below. Cash bar will be available. See how the UNVEILED team works together to create their signature images. We will pull back the curtain so you can see how we style, pose and edit during a live shoot that night! Not sure what to wear for your photo shoot? We got you girl. Get ready for a dynamic fashion show like you’ve never seen before representing an array of body-types and style options! Wanna see what we create for our clients? We are bringing our entire line of digital and print products so you can touch and feel them! Interested in working with UNVEILED on a photo shoot of your own? We are presenting a few irresistible offers that you can only snag by attending our special event! Limited quantities available. A variety of activities prompting action for self-care will be available throughout the evening. You’ll have to come out that night to see what we have planned! Guess who’s back? Back again. 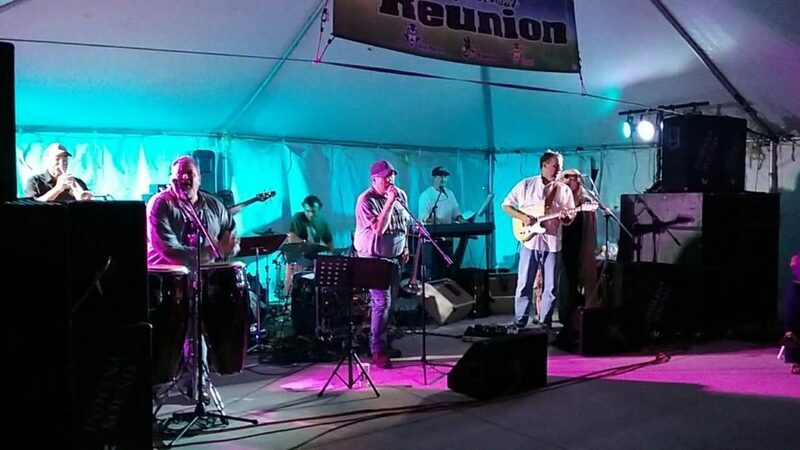 Tell a friend that the Big Fun Band is Back at it again at the Terre Haute Brewing Co. They are a 9 piece band with a horn section you won’t wanna miss! Join them September 21st at 8pm! 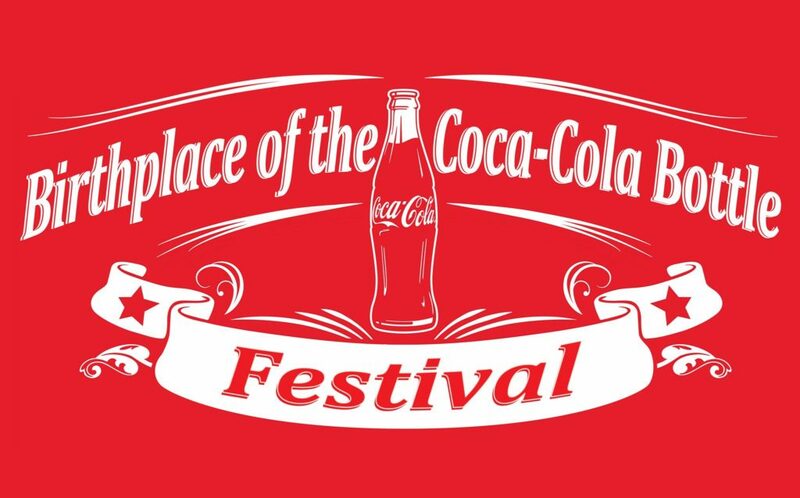 Join the Terre Haute Chamber of Commerce for their inaugural, “The Birthplace of the Coca-Cola Bottle Festival” in Downtown Terre Haute. The event will celebrate Terre Haute as the “birthplace” of the original contour Coca-Cola bottle, which was created in 1915 by The Root Glass Company. 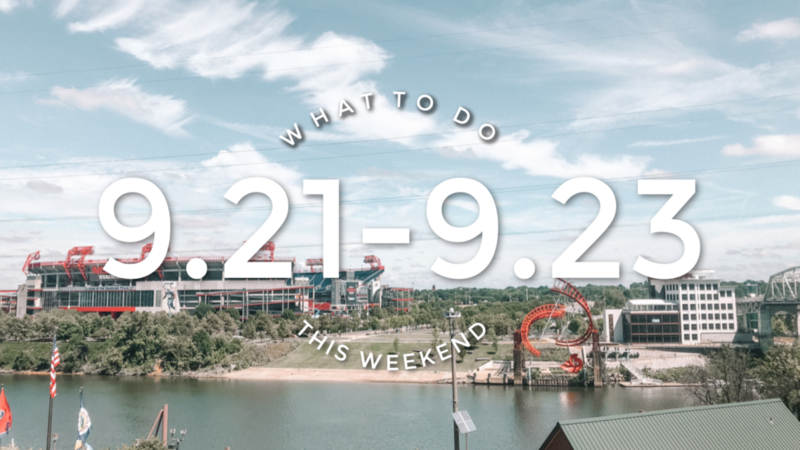 The festival will feature Coca-Cola collectible dealers and vintage memorabilia (10am to 8pm), a kids area (10am to 6pm), community stage, live bands (till midnight), beer garden and additional activities downtown (specifically Wabash Ave between 9th and 6th Street). The Wabash Valley Road Runner’s Club scheduled its annual half-marathon to coincide with the festival. To register for the race visit http://www.wvrr.org/. Join Venus & Vine this Saturday as they open our doors from 10am to 2pm. Get a head start on your fall and holiday shopping. 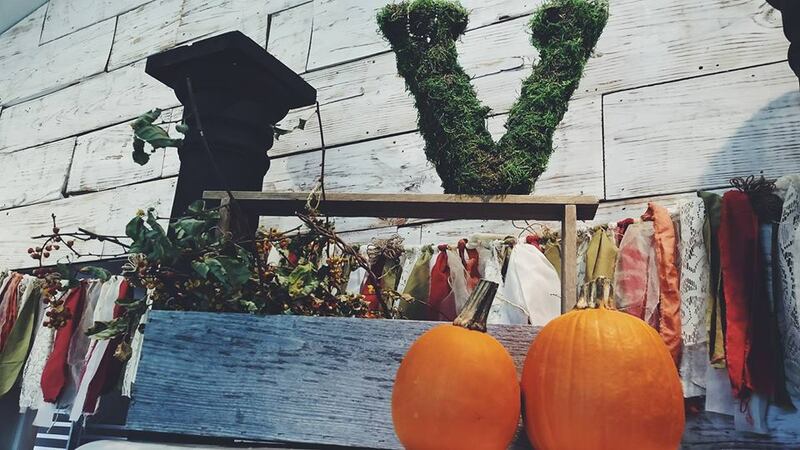 Our boutique is overflowing with PUMPKIN SPICE and everything nice! They will be fundraising to help support the 1834 Sanctuary. The 1834 Sanctuary, located in Terre Haute, is a hands-on animal sanctuary dedicated to rescuing, rehabilitating and caring for farm animals. They care for animals that have been abused, abandoned, or are victims of natural disasters. They educate the public about positive animal treatment, and the impact that a plant-based diet can have on the environment and our bodies health. On Saturday only, if you choose to make a $5 donation you will be entered to win our special $25+ of product giveaway including a candle, body butter, soap and more! 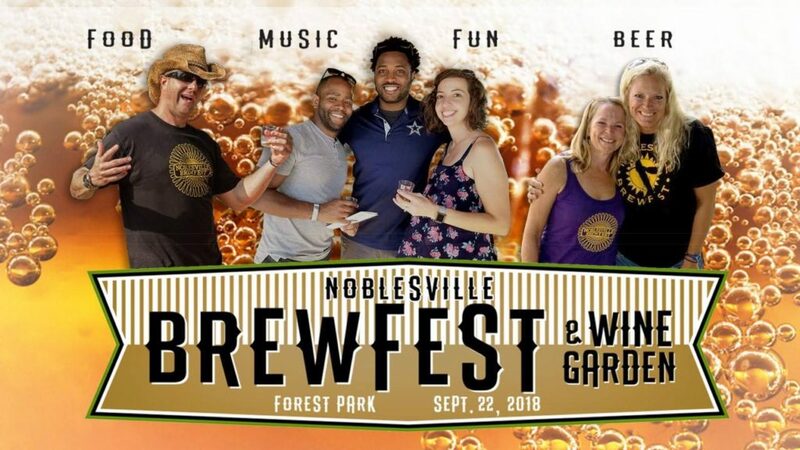 Hamilton County’s PREMIER BEER & WINE sampling event is here, Noblesville Brewfest & Wine Garden! • Designated Drivers get in FREE! • Bid on cool silent auction items. • Commemorative sampling glass.Noblesville Brewfest is for adults ages 21 and older. Remember your photo ID! 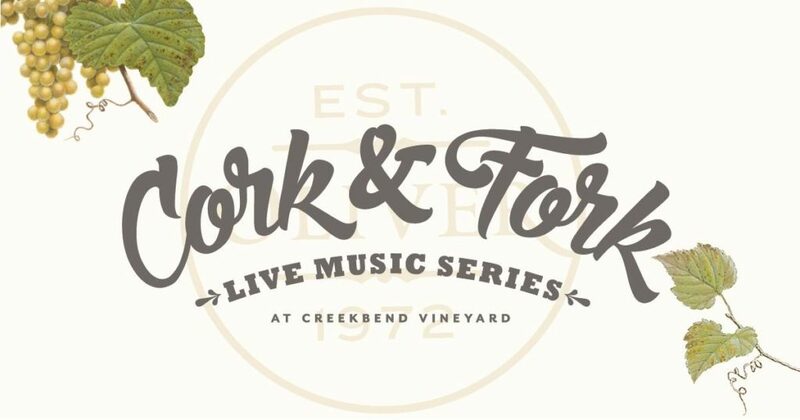 Swirl, sip, and sway to the tune of live music at the breathtaking Creekbend Vineyard. Join them for three afternoons of picnicking, wine tasting, and great company with some of the best views in B-town! 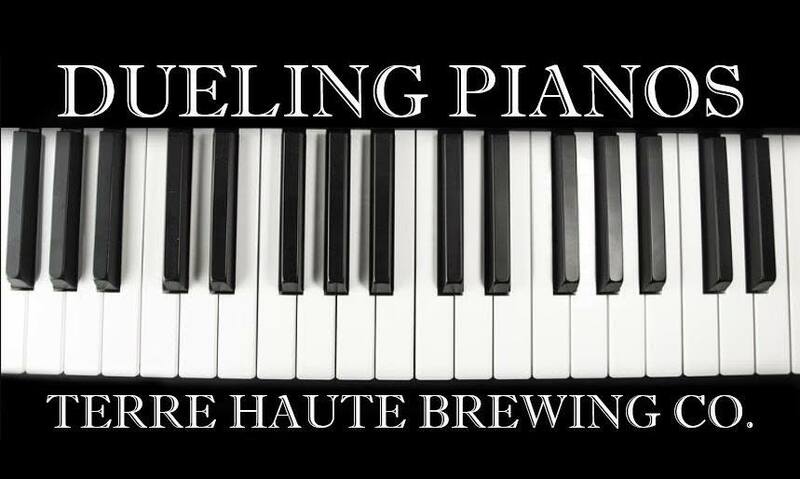 Cork & Fork takes place all weekend in Ellettsville, Indiana.Tickets: $12 online in advance | $15 day of the event DUELING PIANOS at the Terre Haute Brewing Company this Saturday! 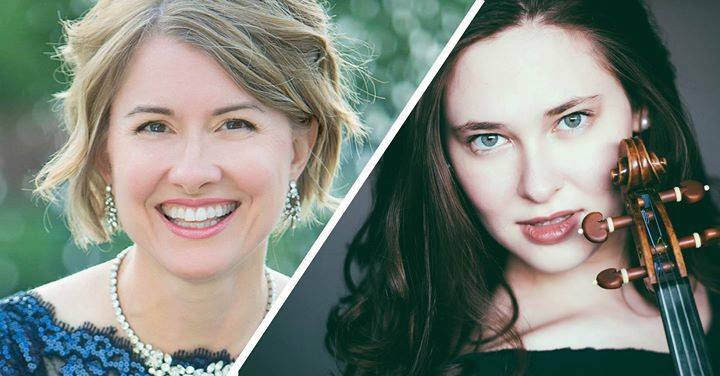 • PRESALE TICKETS: $25 (available@THBreweryorJocelynBean) • AT THE DOOR: $30 (CASH ONLY) Music touches our lives and hearts – celebrate love with Ariel Horowitz and Cathy Berns Runds as they join the THSO in performing beautiful duets and individual solos including My Funny Valentine, Rachmaninoff’s radiant Vocalise, and Sarasate’s Carmen Fantasy. The THSO serenades with Ravel’s Bolero and Strauss’s Don Juan. Sponsored by Union Health. The symphony runs Saturday at Tilson Auditoriam from 7:30pm-9:30pm. 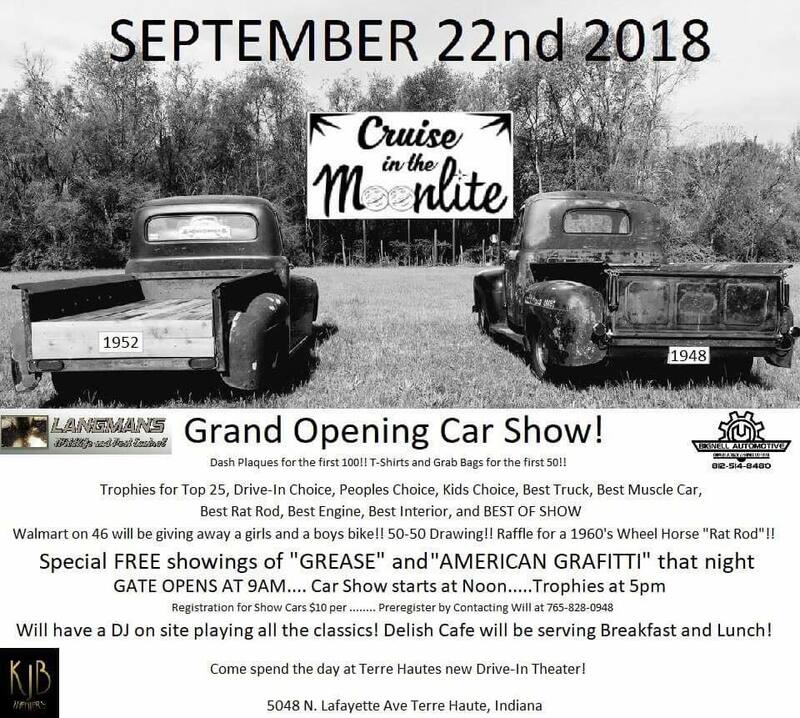 The Moon Lite Drive-In Theater is officially OPENING this Saturday! There will be a Car Show Saturday from Noon – 5:00! For sound tune into 101.5 on your FM Dial! Use your car stereo or bring a portable Radio! Come early and have Supper here! We have HOT Popcorn, Hamburgers, Hot Dogs, Corn Dogs, Pizzas, Nachos, Pretzels, Candy, and Cold Treats too!! Large vehicles park in the back half of the field so those in smaller vehicles can enjoy the movie. Open hatches must be tied down to be Level with the roof of vehicle. Visit concession stand for twine if needed. All ages are welcome to attend this Sloppy Sunday Fluid Art class!! This is a great way to create art without having any “artistic ability”. 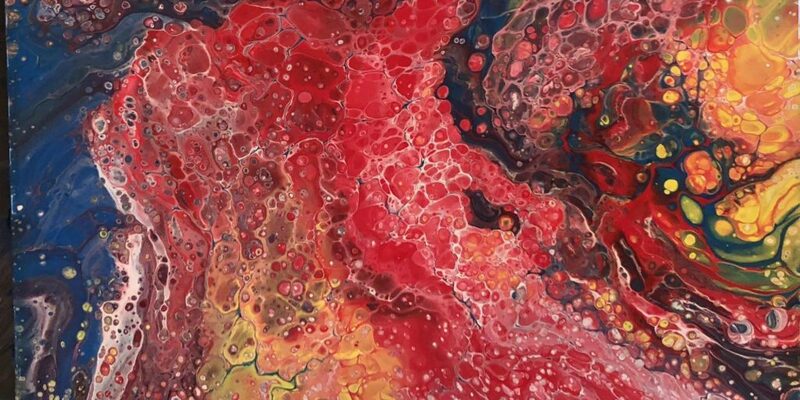 Join Angela to create 2 different styles of Fluid Pour Art on Canvases! 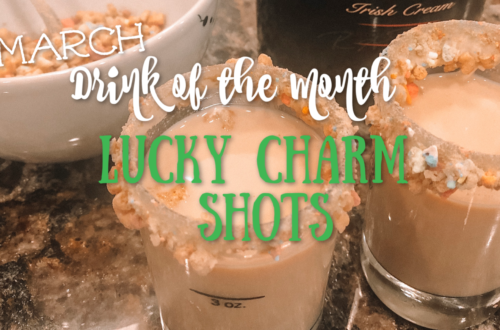 This is such a fun technique to try – you’ll get different results everytime! They will be extremely wet and take 24-48 hours to dry, but you will be able to take them with you when you leave. Ticket sales end 24 hours prior to the event. Seats are limited, so buy your ticket today! If ticket sales have ended and you would like to attend the class, please contact Angela to see if there are spaces available. Class is subject to cancellation if fewer than 3 people are registered. You will be notified by email 24 hours in advance. If you prefer not to complete your registration online, please contact Angela at (call/text) 812.249.3959 or charmschoolth@gmail.com – we can accommodate you as long as you register 24 hours in advance! You might get messy. Aprons are provided, however, with it’s always a good idea to be prepared with old clothes!! Join Sleepy Creek Vineyards this Sunday for Free Music with Joe Asselin & The Moonlight Ramblers. Joe Asselin is a Central Illinois musician performing and writing original country blues and Americana material. Asselin is an original member of the Internationally Acclaimed blues band “Kilborn Alley Blues Band,” where he was their harmonica player. Joe was also an original member of The Sugar Prophets. 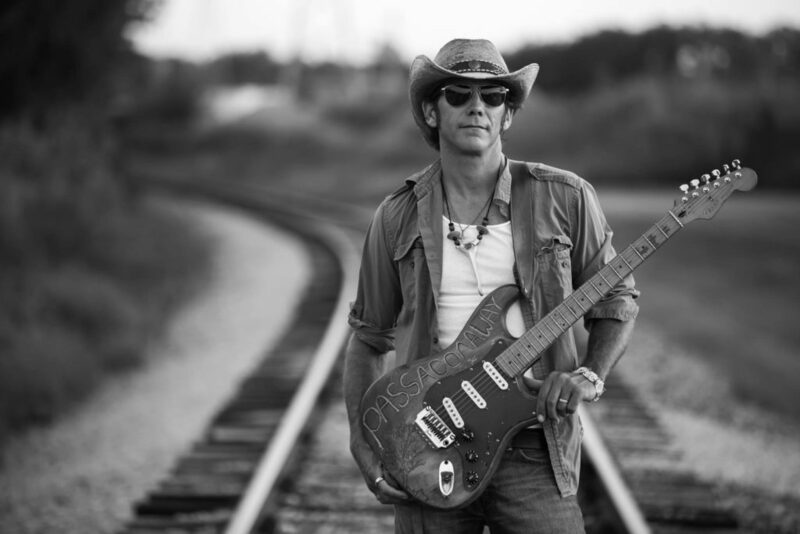 His music can be best described as Country meets Blues. Joe’s original acoustic material is more along the lines of Jim Croce or John Denver, where he creates visual lyrics that coincide with his songs. This show will be Joe Asselin & The Moonlight Ramblers which will be a mix of acoustic and electric guitar and joining him will be Jimmy Retondo on Bass and Nick Steele on Drums from the Kanakaee area.